The Global Perspectives Program (GPP) has had several sub-programs. 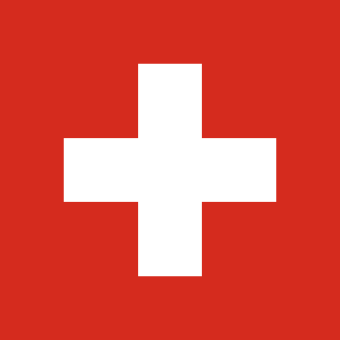 Our longest running program is largely based in Switzerland, but often includes neighboring European countries. Most recently, we visit several sites in Switzerland, and Strasbourg, France and Milan, Italy. 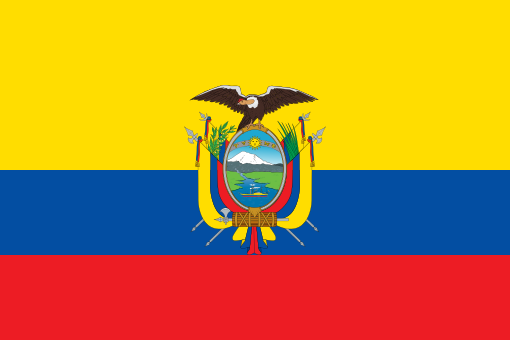 Our newest program is based in Ecuador. Where in addition to our visit we are working with our partners to build a 21st Century Faculty Institute. We are working with the Universidad San Francisco de Quito at their Quito, San Cristóbal, Mindo, and Tiputini locations. We have had still other programs that we would like to share with you.